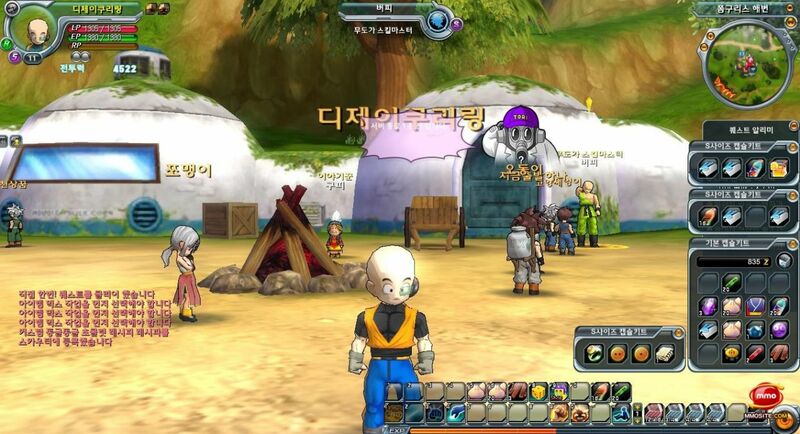 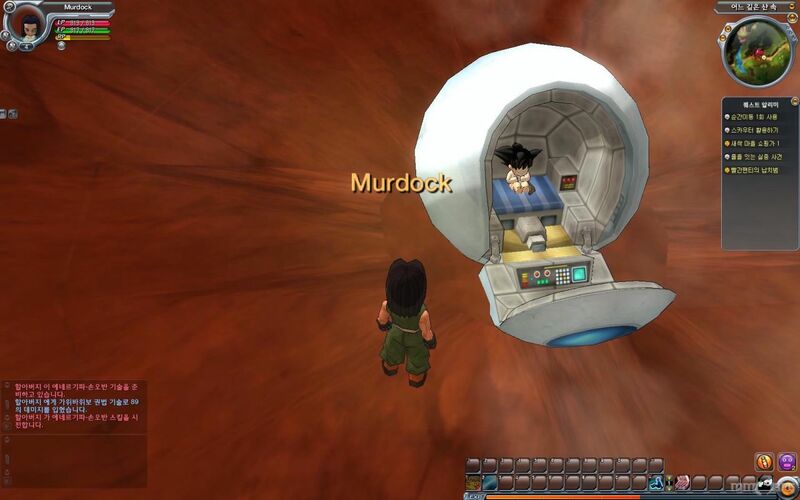 Dragon Ball Online is an MMOG inspired by the Dragon Ball anime and manga series. 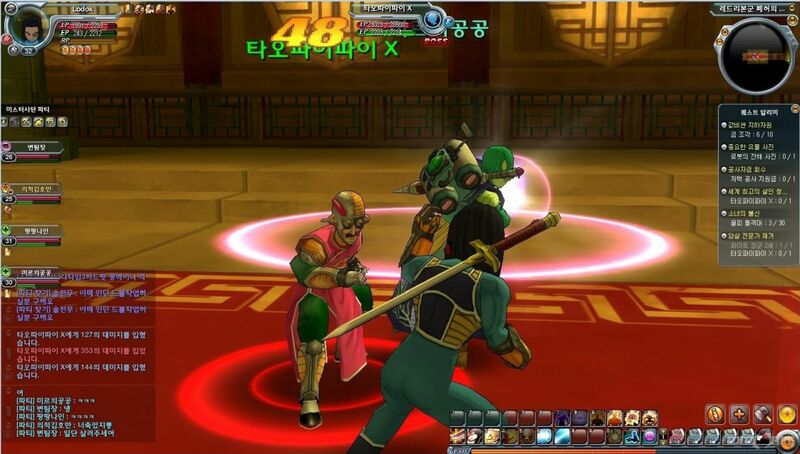 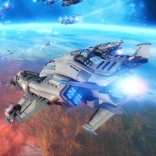 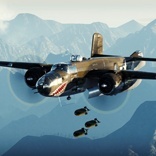 It is a free-to-play game set 216 years after the manga series and was developed by NTL Inc. 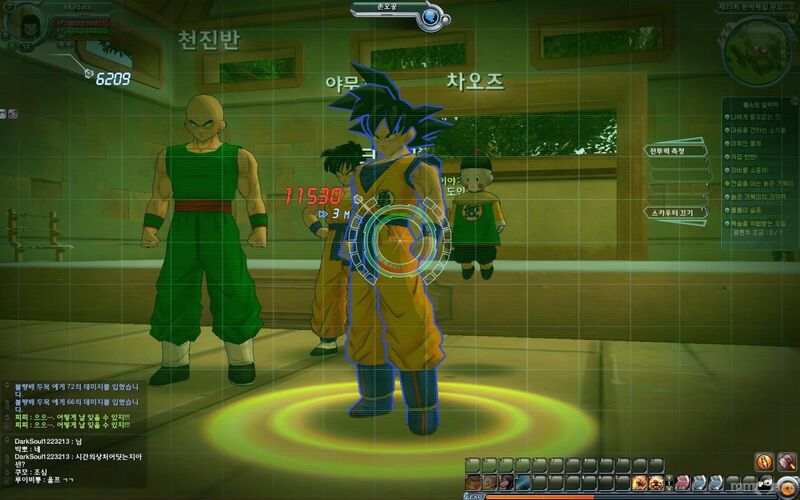 It features various classes and races and enables players to become Super Saiyans. 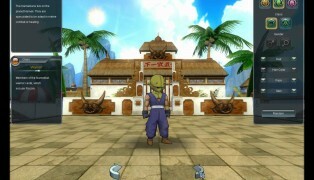 Players can look for Dragon Balls, take part in arena battles and time-travel to iconic moments in the Dragon Ball story. 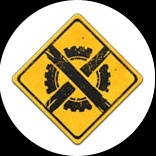 The original magna is seen as one of leading titles in its field. 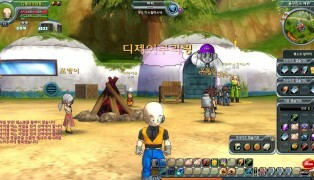 Players can become any of the three races, Human, Namekian and Majin. 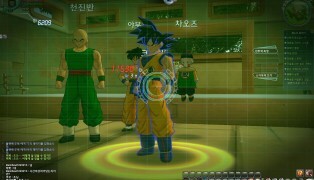 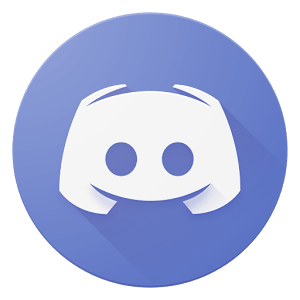 They can create, recruit and take on popular characters from the Dragon Ball world, obtain powerful equipment, train team members and work their way through a host of trials and dungeons. 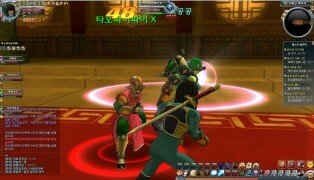 You can also show off your skills in PvP play. 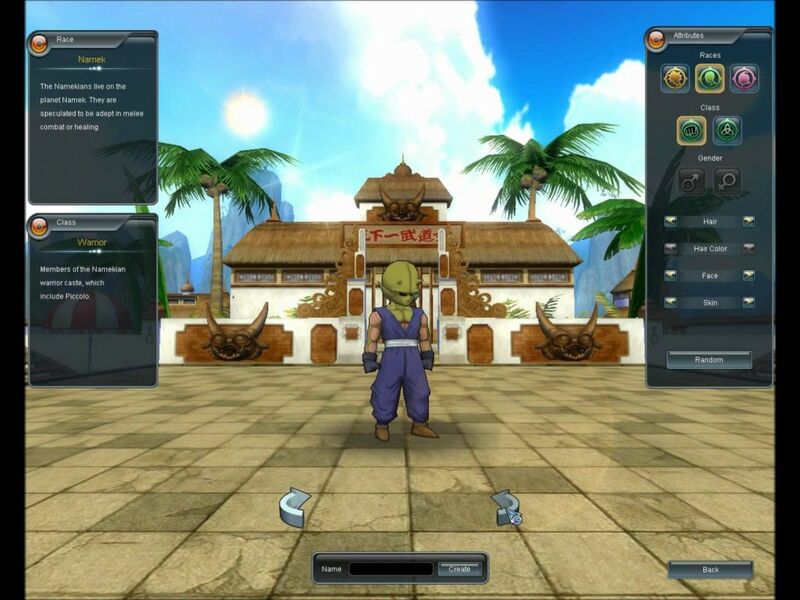 Classes include Dragon Clan, Martial Artist, Spiritualist, Engineer, Mighty Majin, Wonder Majin and Engineer. 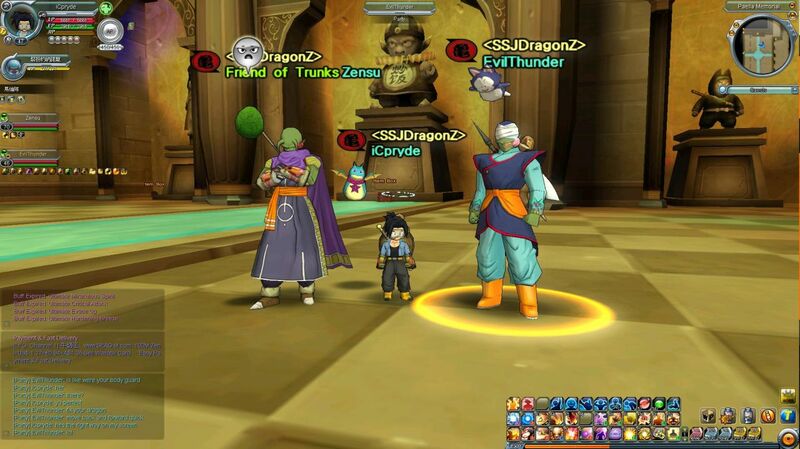 The villains of the game are a group led by Mira, who comes from the Demon Realm and plans to invade the Earth with the assistance of the Red Ribbon Army as well as Friezaâ€™s army but also wishes to travel back in time to obtain Gokuâ€™s DNA and use it to strengthen himself for the future invasion of the Earth. 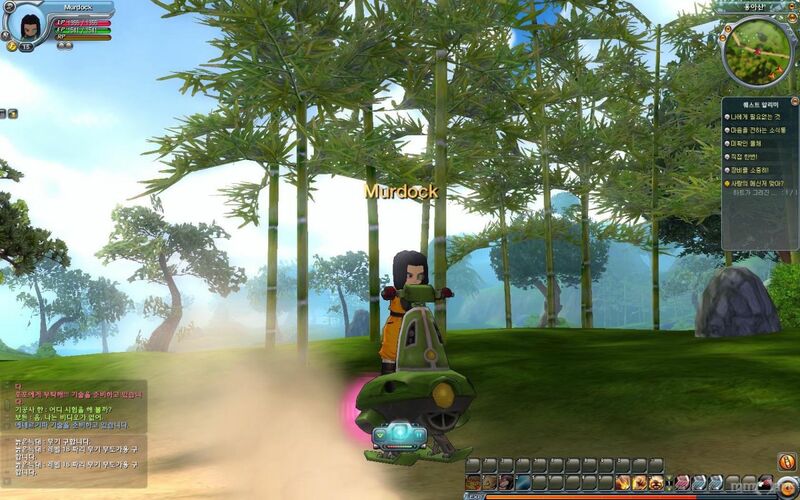 Your character eventually finds themselves in the age 1000 and must head to different time periods to change the past and present. 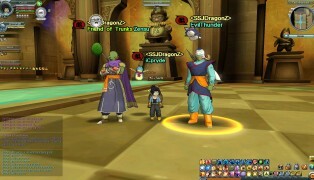 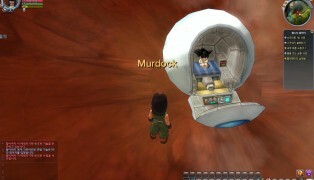 Why not head into the magna-inspired world of Dragon Ball Online today to thwart Mira and his henchmen?